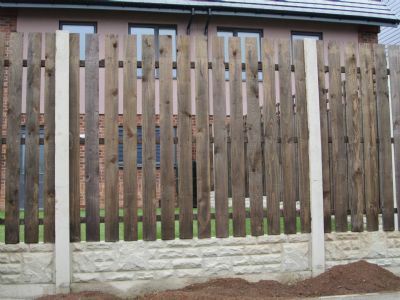 Very strong and sturdy Panel - ideal when sharing with neighbours! 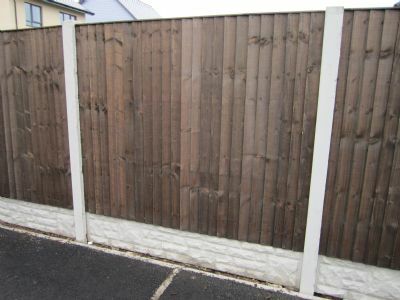 A sturdy fence panel giving total closure preventing anyone from seeing through the fence! 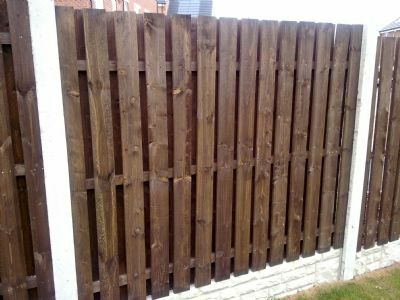 Made with 10mm Thick Boards.